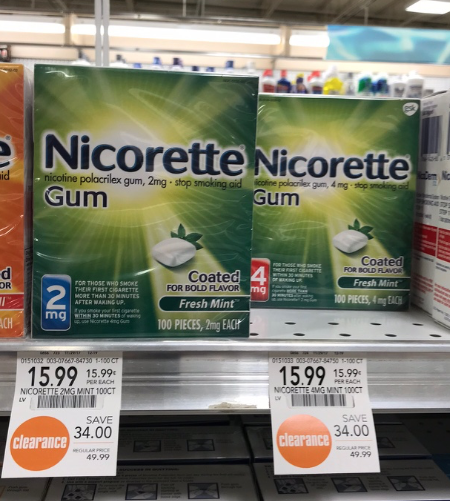 Use the Nicorette coupon for $10 off gum 100 ct.+, lozenges 81 ct.+ or Nicoderm CQ to save over 80% at Publix. 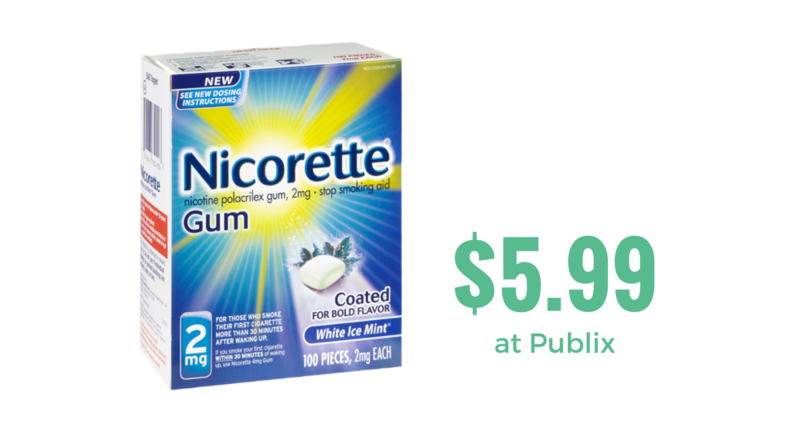 Head to Publix this week and get Nicorette gum for only $5.99 (reg. $49.99) after the printable coupon and clearance sale!! If you or someone you know is trying to quit smoking, print this coupon now. A savings of over 80% off Nicorette doesn’t pop up everyday!